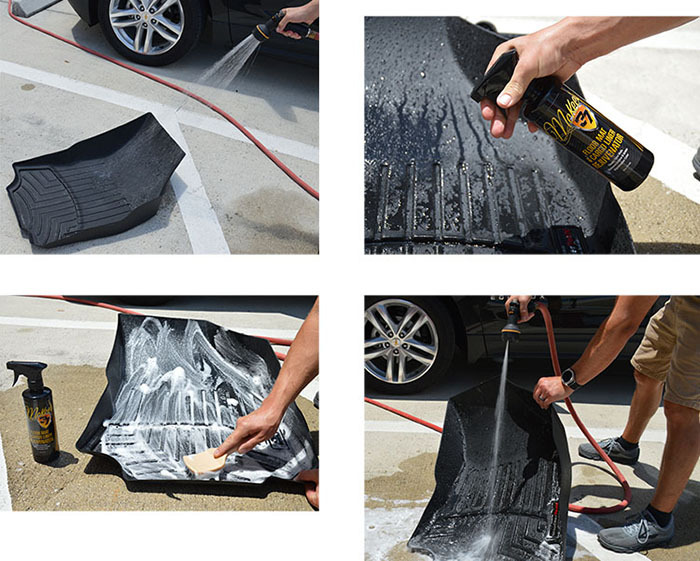 Keeps floor mats and cargo liners looking new! McKee's 37 Floor Mat & Cargo Liner Rejuvenator 128 oz. Free 32 oz. Spray Bottle! Floor liner rejuvenator 5 This stuff is awesome! Finally a way to get the rubber mat back to black! Pros:Easy to work with. No harsh smells.